If you love silk as much as we do, you'll love these orange silk knot cufflinks. These functional, barrel and knot style combo Orange Silk Knot cufflinks are very elegant and classic. Made from high quality imported silk in blaze orange, you will definitely appreciate the color they'll bring to the table. 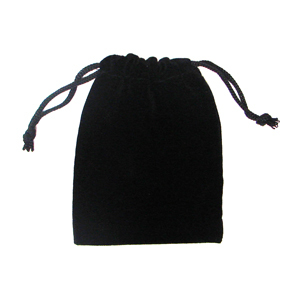 Our silk knot links come in a small, black velour pouch. These silk cuff links are a nice change from the more traditional metal designs and make me think of the knotted awards often worn on uniforms.